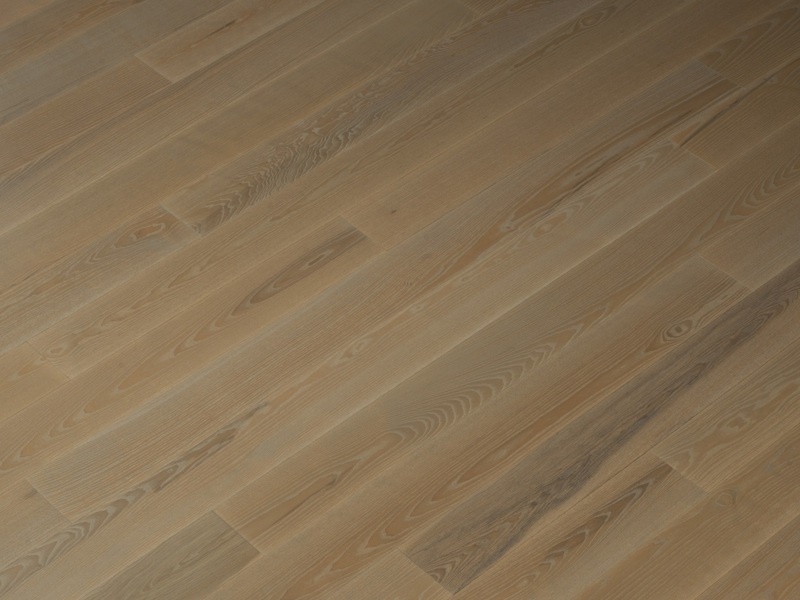 European oak and European ash possess a beauty rooted in nature. 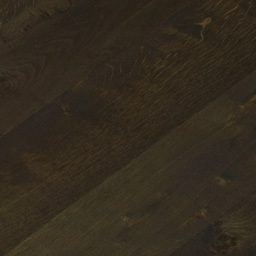 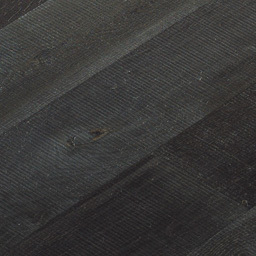 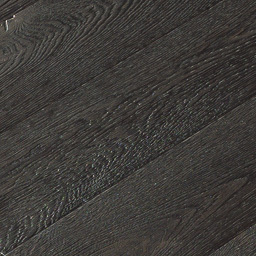 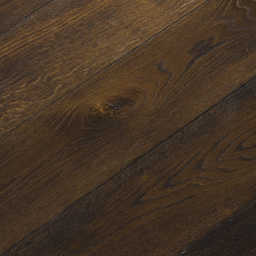 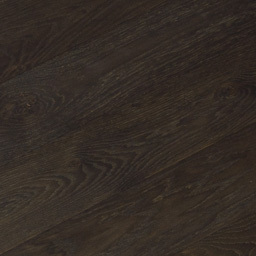 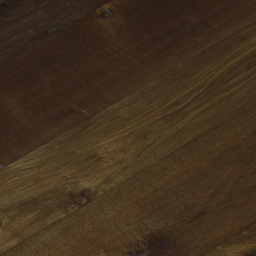 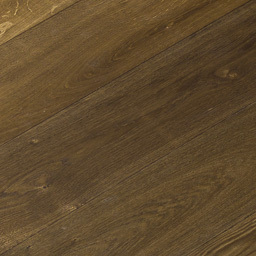 Characterized by a less prominent grain and neutral tan colour, European oak has a raw, natural appearance. 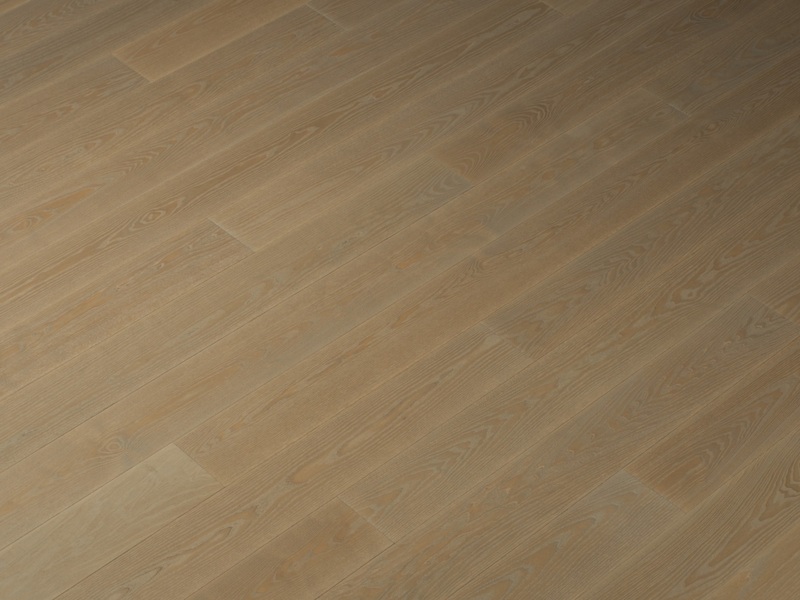 Ash is defined by its blonde base tone and options for calm and bold variation. 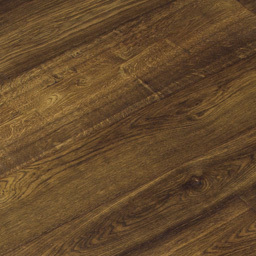 Both wood species are an ideal choice for a variety of surface treatments and colours. 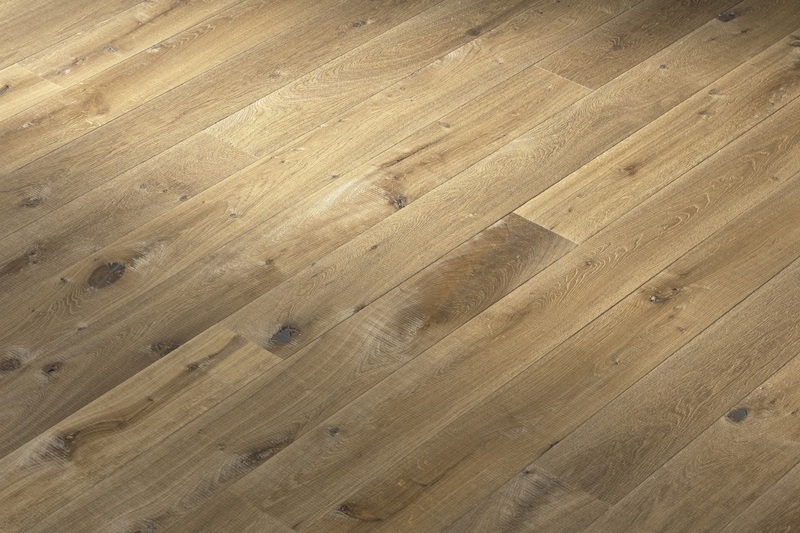 Crafted into Hakwood’s stable Duoplank, European oak and European ash flooring are suitable for all climates and market sectors. 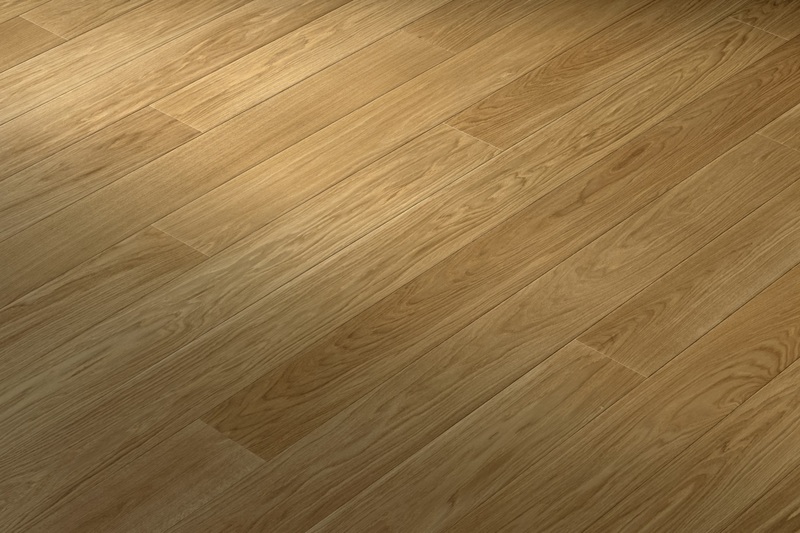 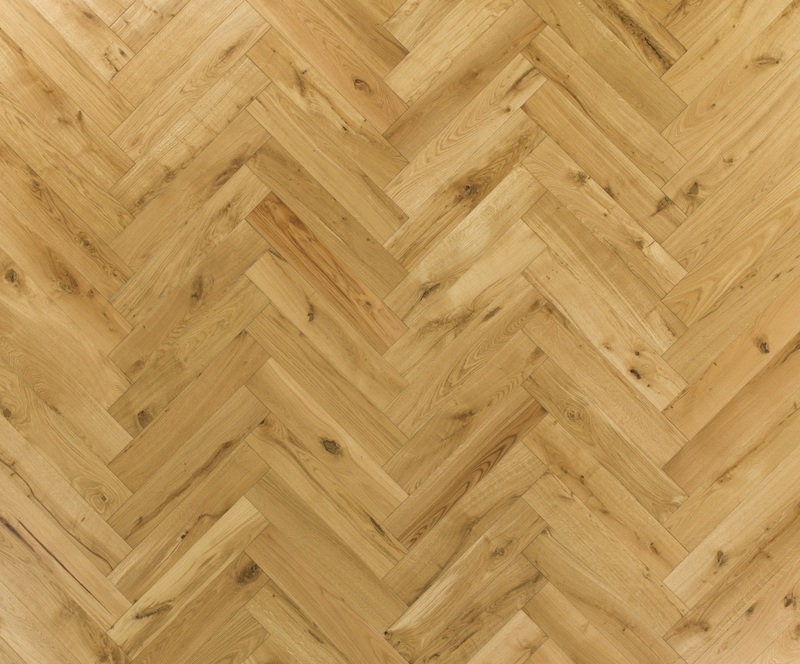 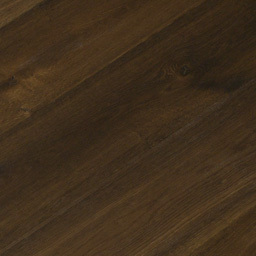 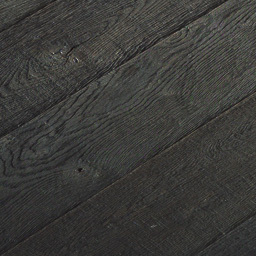 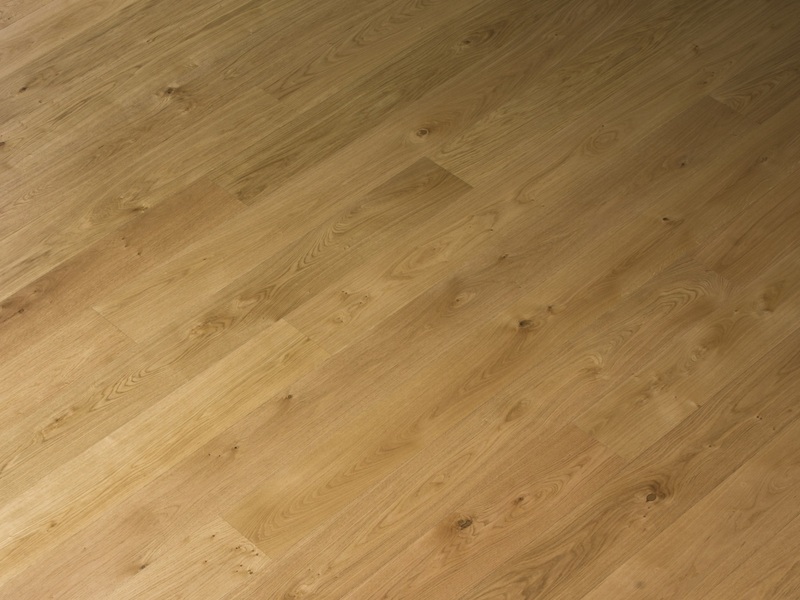 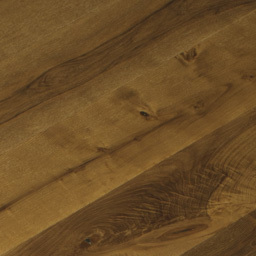 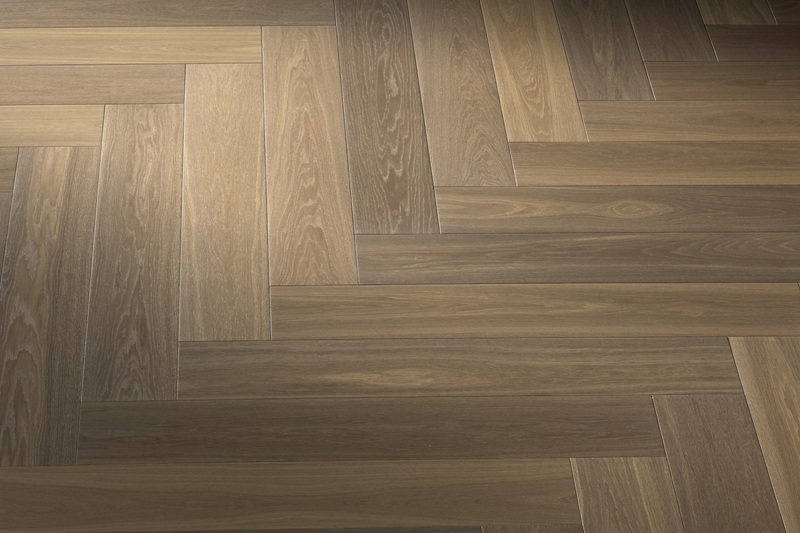 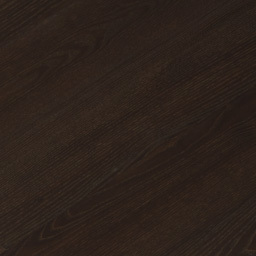 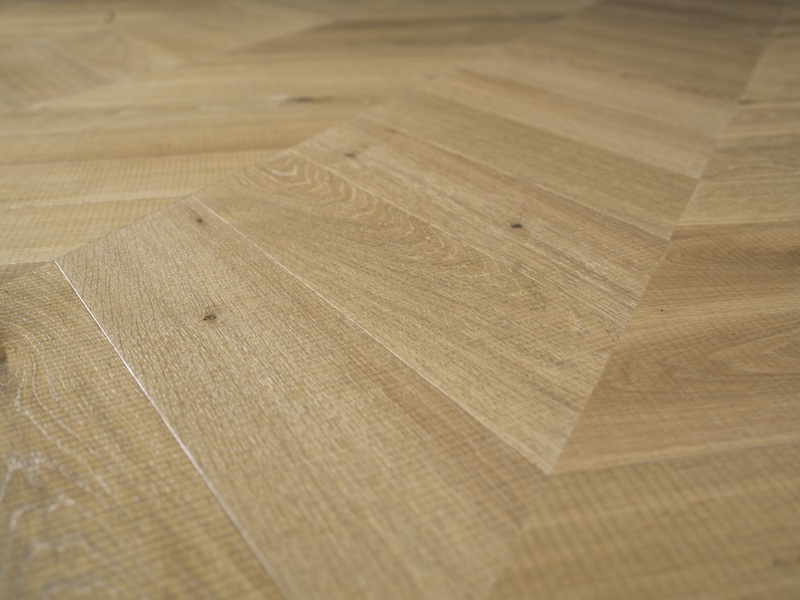 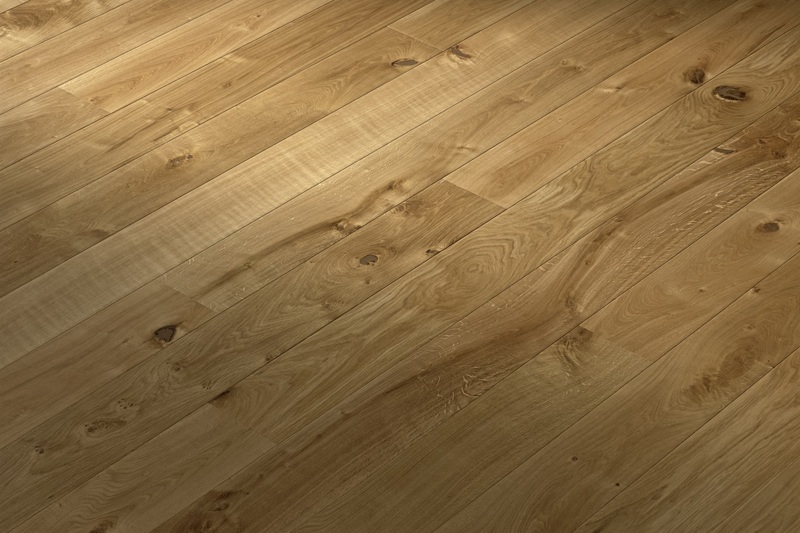 Grades of European oak (also known as French oak) range from ‘light knots’ to ‘heavy knots’, which characterize the overall look of the finished flooring. 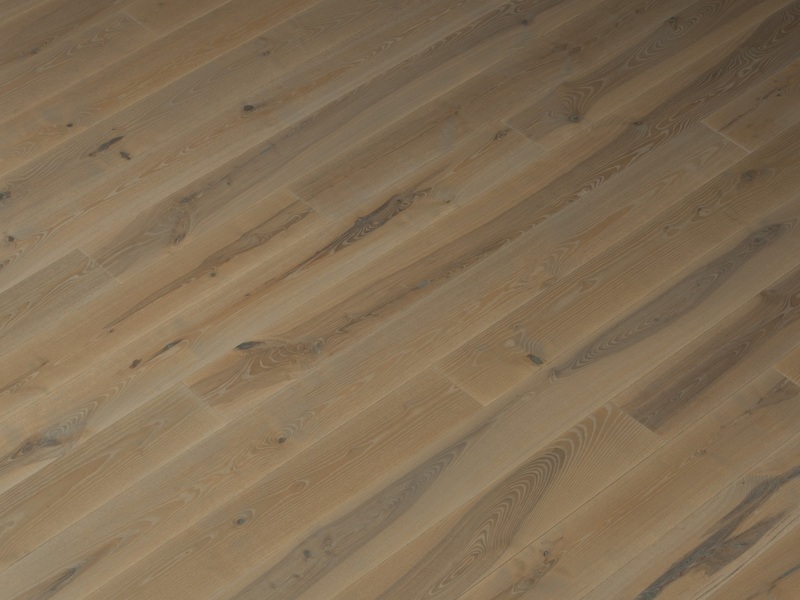 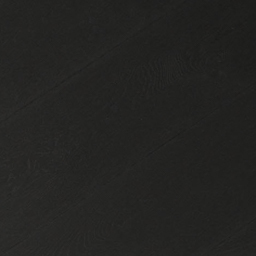 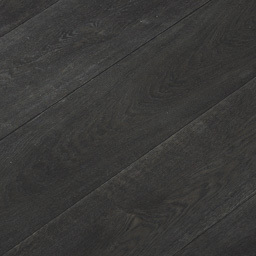 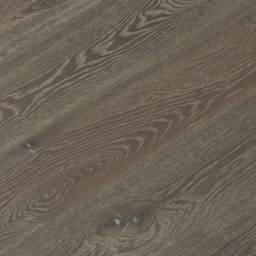 While the appearance differs, every grade of flooring is made with the same Hakwood quality. 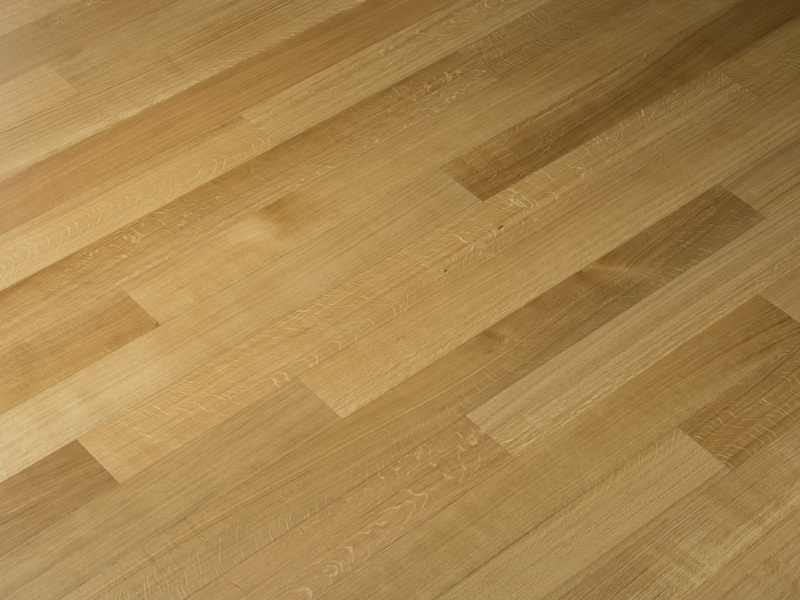 Of Hakwood’s three distinct grades in European ash, the most pristine provides a subdued, clean look from the sapwood. 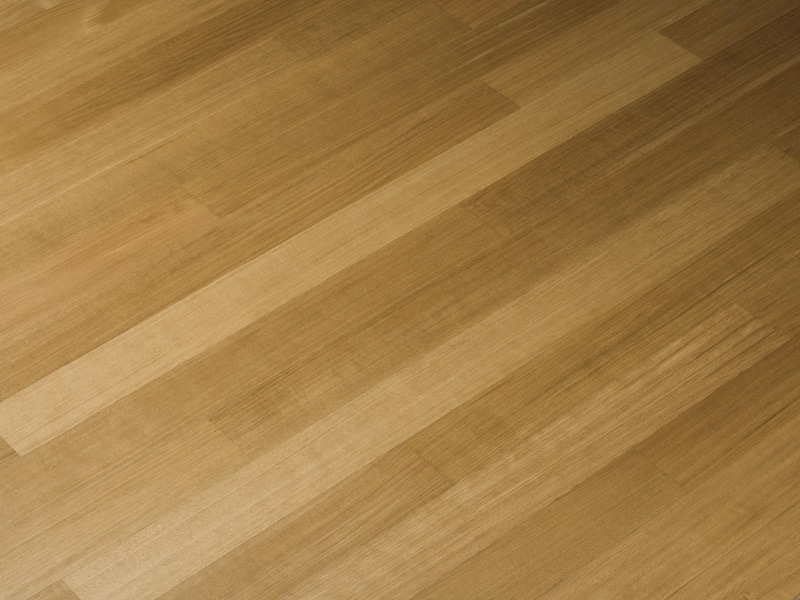 In contrast, the combination of sapwood and heartwood creates a boldness in other grades. 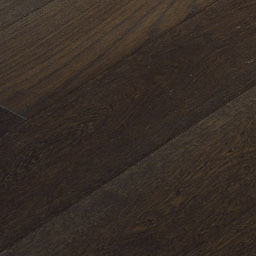 The choice of grade will impact the overall look of your flooring.